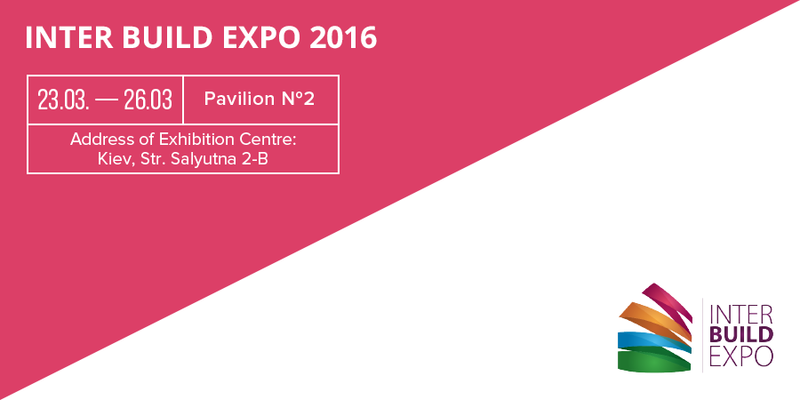 From 23 to 25 September in Kiev held a large-scale trade fair landscape design and gardening. Every year this event actively involved major studio landscape, garden centers and florists from all over Ukraine. The broad geography of the participants and their experiences reveal the need of the market, to assess the prospects of new products, get helpful feedback from our customers. 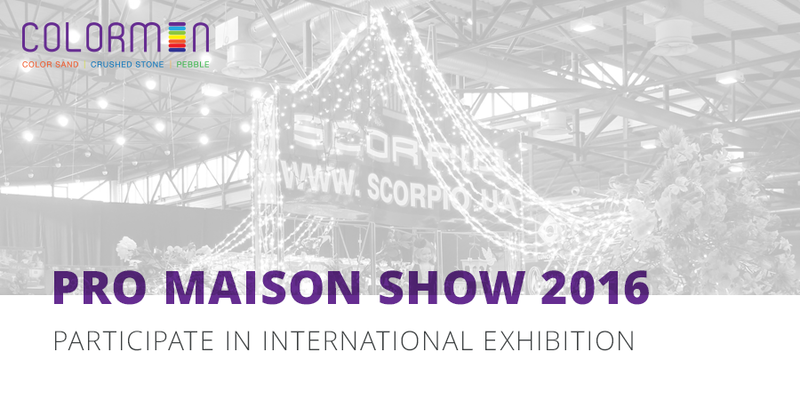 TM «Colormin» took part in the International exhibition of gifts and products for home «Pro Maison Show» which started on the 3-d of February 2016 in Kiev. 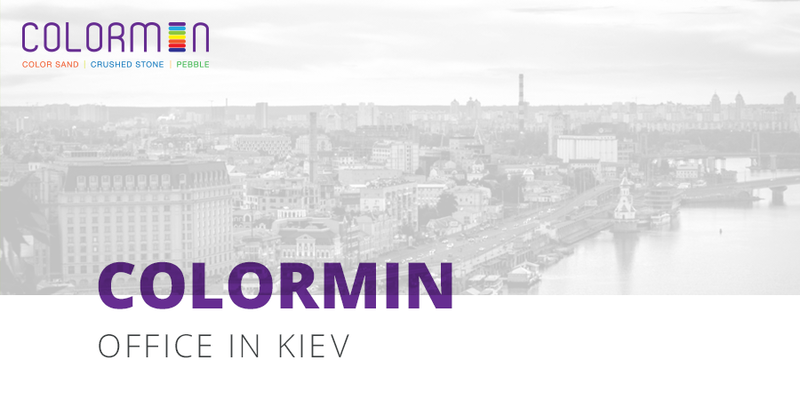 TM Colormin are bright moments of life, the color in which we choose for yourself!